Two sides of the same coin. David Gelernter and Steve Jobs were obsessed by beautiful software and technology that's easy to use. But they disagreed on the process. In this talk David explains how software should be designed and why beauty matters. 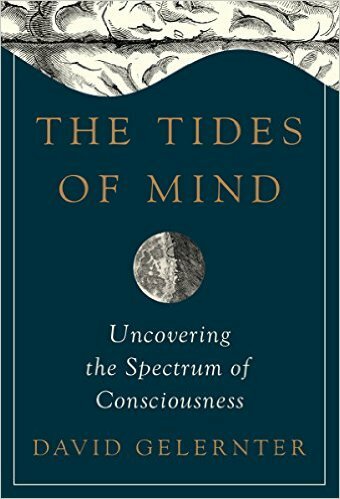 AI and Cognitive science like to ignore the “cognitive spectrum” that connects focused, rational thought to unfocussed free association and (finally) to sleep thought (otherwise known as hallucination or dreaming). As we descend the spectrum, emotion becomes increasingly central & reality is turned inside out. Over the last 100 years, the virtual space within a painting kept growing shallower (shattering all forms) until it was flat; after the brilliant blaze of New York abstract painting, academic jackals arrived to finish art off. Today it’s blazing up again, inspired by ancient Saxon gospel books of the 7th, 8th and 9th centuries. We are already seeing the first chapter in the replacement of the Web by the Narrative--a single (virtual) Worldstream, a raging torrent of information plunging continuously into the past at the speed of time; the world telling its own story. 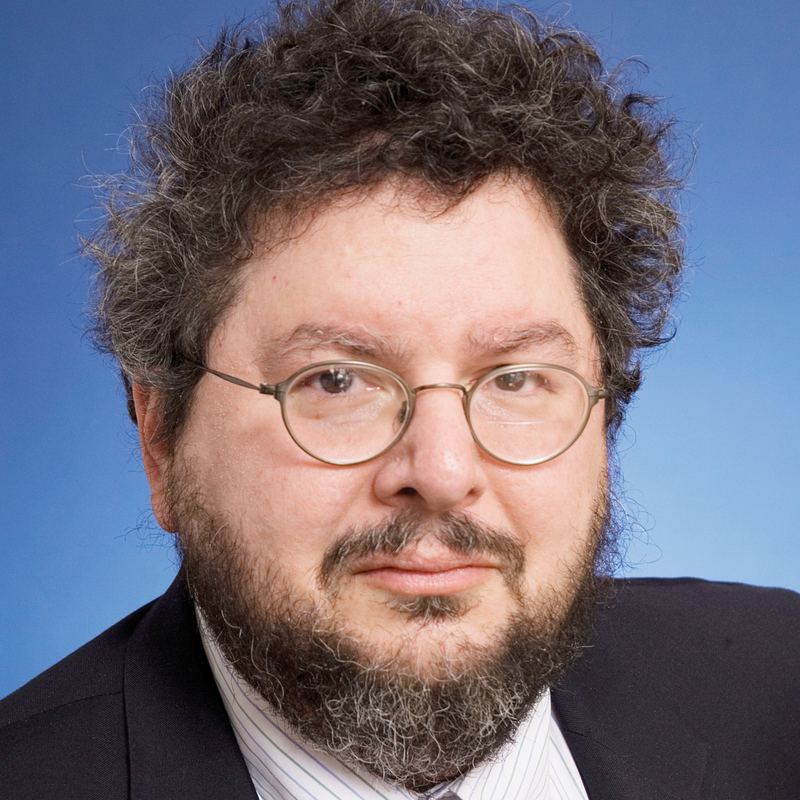 David Gelernter is professor of computer science at Yale; former national fellow at the American Enterprise Institute and senior fellow in Jewish thought at Shalem Center, Jerusalem. 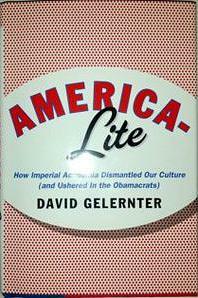 He publishes widely, in the Weekly Standard, Frankfurter Allgemeine Zeitung, Wall Street Journal & elsewhere. He was a board member at the National Endowment for the Arts 2003-2006, weekly culture-&-politics columnist at New York Post (1996-1997) and Los Angeles Times (2005). His essays are widely anthologized. He was Ray Kurzweil’s opponent in a public debate at MIT (fall 2006, “Can we build minds out of software? ), & Al Gore’s in a Time Magazine written debate on facing pages (spring 1995, ”Are computers good for our schools?”). He’s published short stories, a novella (Swan House) and a novel (1939: The Lost World of the Fair). A museum show of his paintings took place at the YU Museum in Manhattan. 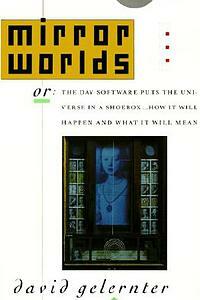 His book Mirror Worlds (1991) "prophesied the rise of the World Wide Web," (John Markoff, technology writer and New York Times reporter). Bill Joy, founder and Chief Scientist of Sun Microsystems, says Gelernter is "one of the most brilliant and visionary computer scientists of our time.” The New York Times called him a computer science "rock star" (7/2/01). His book, Judaism (2009), is "one of the most original interpretations of Judaism I have ever read" (Michael Novak) and "a new Psalter" (Cynthia Ozick). Gelernter speaks on technology, on the pressing question of whether we can build a mind out of software, on US culture (especially the present, & radically different future, of education), & on the arts & post-abstract "word paintings."